It’s common knowledge that your Honda needs routine maintenance like oil changes and brake repair, but who wants to spend more than necessary? Here at Rensselaer Honda, we offer a rotating selection of auto repair coupons so you don’t have to dread getting your car serviced. And whether your vehicle needs tire alignments, brake service, or major repairs, you can place your confidence in the experienced technicians at the Rensselaer Honda service department. After you’ve taken the time to browse our Honda auto service specials online, schedule service today and make your way from Albany to Rensselaer Honda! A broken timing belt can cause your engine to stop running. Our Honda-trained technicians will install a Honda Genuine timing belt. We’ll also inspect the water pump, camshaft, crankshafts, seals, and other belts. Not all vehicles are equipped with timing belts. Please see your owner’s manual or call us for details. Oil and filter change with a free multi-point inspection, quick and convenient while you wait. Express service is preformed by industry trained technicians using quality parts for all makes. All this at a competitive price! 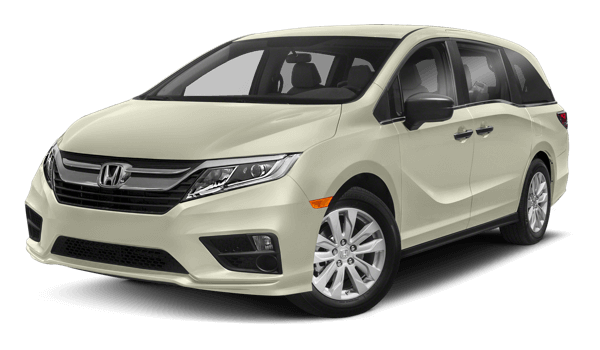 Why go any place other than Rensselaer Honda for any of your vehicle needs? Price may very by model. Plus taxes and fees where applicable. PLease present coupon during write-up. Not to be combined with any other discounts. Parts and Labor on any one service or repair of you choice. Plus taxes and fees where applicable. Please present coupon during write-up. Not to be combined with any other discounts. Excludes tire purchases. We are the only Honda dealership in the capital district that offers this service. No more lugging your tires around. 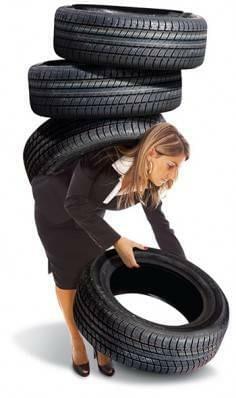 Give us a call today to get your tires installed. We will pick up and return your car for free. Need tires? We have the best prices in the capital district. Ask us for a quote. Come to Rensselaer Honda today and spend $300.00 on service, and we will give you an Express clean for FREE! Wash, Hand Wax, Clean & shine tires/ rims & clean all glass. Be warm even on the coldest days this winter with an Ultralast remote car starter! Start your vehicle from a half mile away. Plus taxes and fees where applicable. PLease present coupon during write-up. Not to be combined with any other sicounts. Great performance and a great warranty with a Honda Genuine battery. Our 100 – month limited warranty provides full coverage for the first 36 months from purchase date and prorated coverage for the remaining 64 months. With Hepa filter technology! Keep dust, mold spores, pollen and pollutants out of your passenger cabin with a new Cabin Air Filter. Price may very by model. Plus taxes and fees where applicable. Please present coupon during write-up. Not to be combined with any other discounts. *Disc resurface or replacement, wheel cylinder and caliper and caliper repair or replacement, and master cylinder replacement extra if needed.